Don't Miss out on this fantastic World Globe. 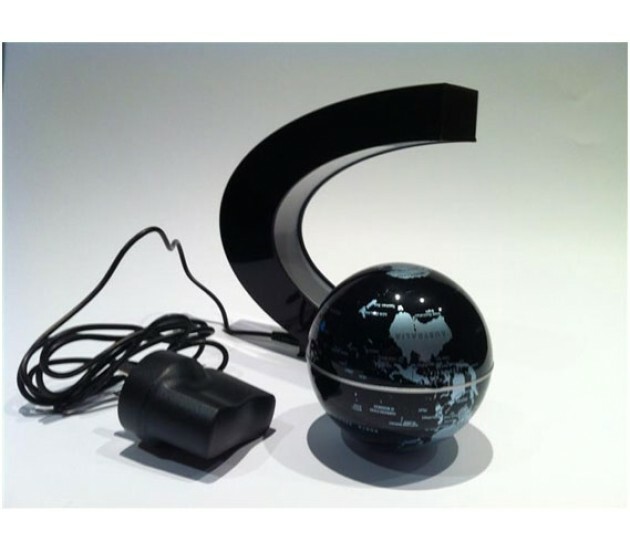 It's a great present, for students or the person who has everything but still a little bit of room left on the desk for a Magic Globe. 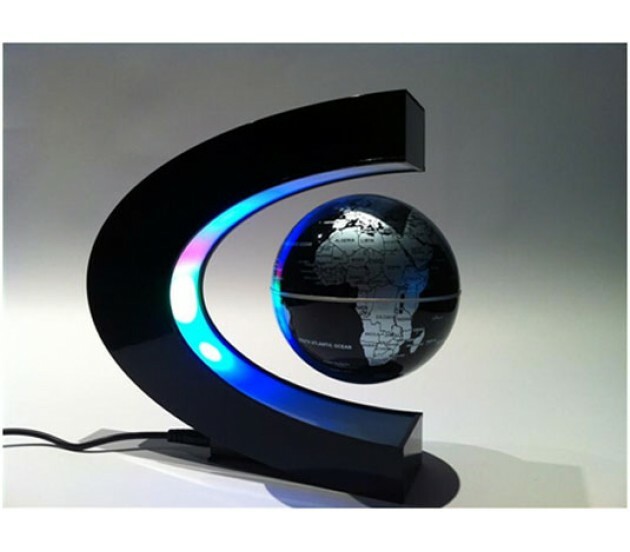 This is an awesome high tech globe which measures 3 inches in diameter. 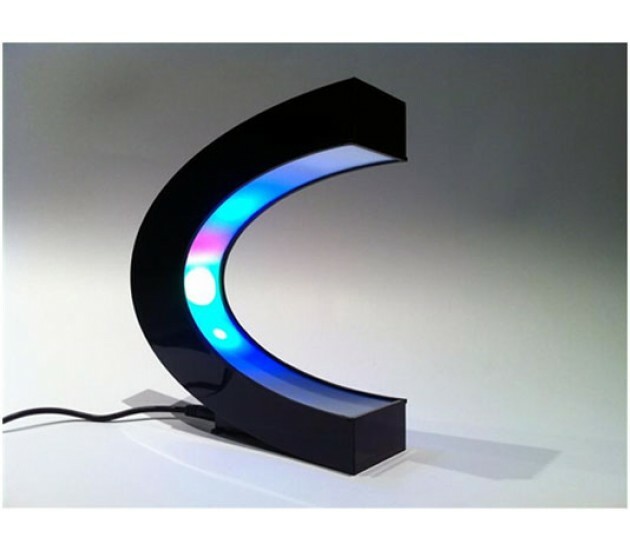 It also comes with a LED light feature that makes it look very cool when turned on in the dark. It is operated by an electronically controlled magnetic system.